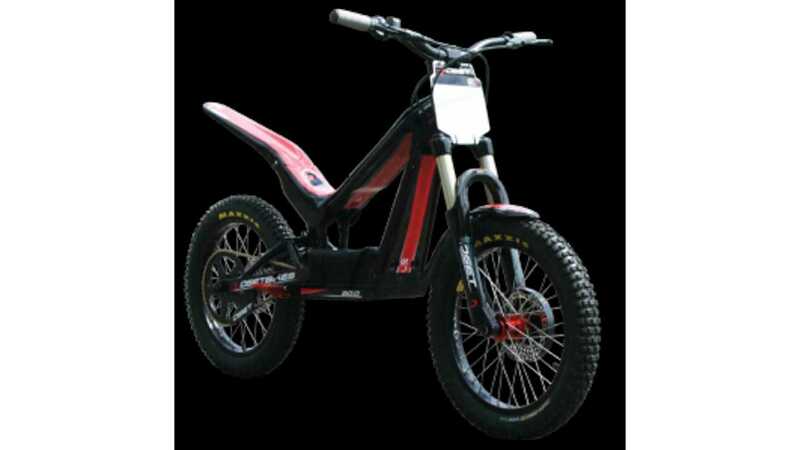 OSET 20.0 is supposedly an electric bike for 7-13 year-old children, but it turns out that adults can have loads of fun on it too. 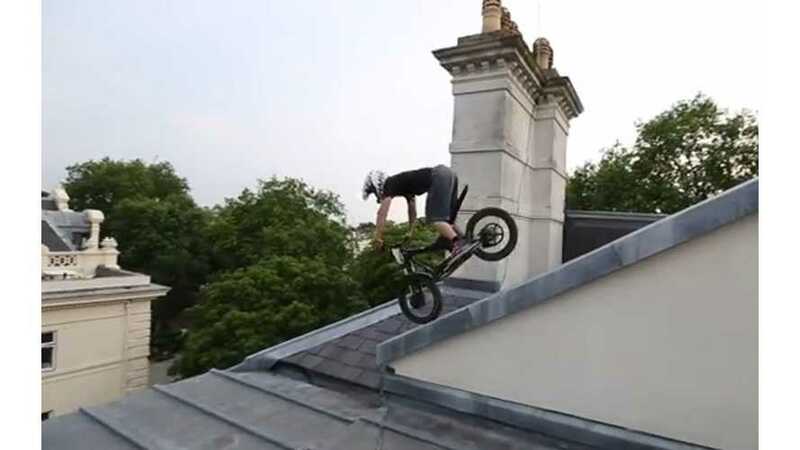 "Chris Northover rides his Oset electric trials bike in, under and on the old Russian consulate on the infamous Billionaires Row. This video is packed with extreme technical trickery on this amazing"
The OSET's 20.0 48V MSRP starts at $2,199 and company offers less costly and lower powered versions. - Suspension (Rear) - Spring & oil type, adjustable rebound. - Wheels - 19” aluminum alloy, 36H hubs. - Tires - 2.5” x 20” wide front & rear. - Brakes - Hydraulic disc, 160mm. - Foot pegs - Alloy. - 1200 watt brush type. 48 volt. - Gearing – 10T front sprocket, 86T rear. #219 chain. - 48 volt, 100 amp pulse width modulating, with inline relay and fuse. - External speed button (75% & 100%) and throttle ‘map/response’ dial. - Twist type with LED battery charge indicator. - 4 X 12 volt 10 amp hour sealed lead acid AGM. 4 batteries in series. - Dimensions - 151mm x 65mm x 110mm (each). - Key Switch. Optional handlebar switch. - Speed switch (75% & 100%). - Throttle map/response dial. Tunable response. - 48 Volt Charger Port. - Weight (with batteries) - 79 lbs (35.8kg)"